Researchers used data submitted by 681 primary care physicians to the UK Clinical Practice Research Datalink. 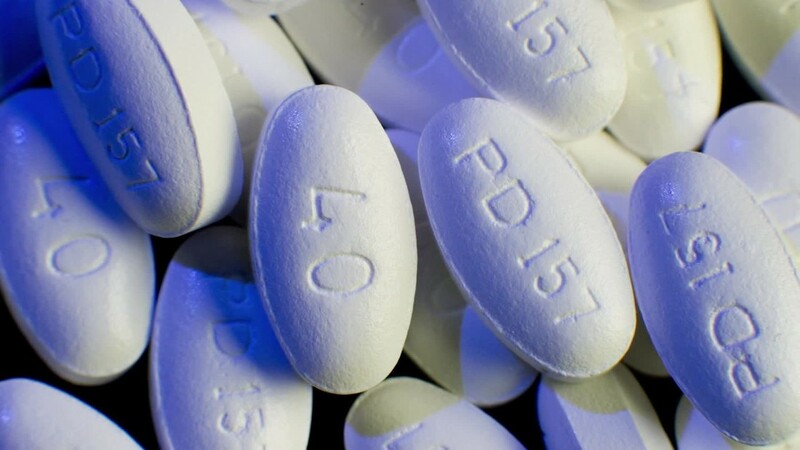 The study group consisted of 165,411 persons who were prescribed a statin between 1990 and 2016 and who had not been treated for heart disease or stroke prior to prescribing. They defined a "reasonable" response to statin therapy as a reduction in LDL or "bad" cholesterol by 40% or more, as recommended by the UK's National Institute for Health and Care Excellence. 1; 51.2% – missing the study , published Monday in the journal Heart. After taking into account the age differences and the underlying medical conditions, the researchers found that individuals who had not adequately lowered their LDL cholesterol levels were 22% more likely to develop cardiovascular disease than people that lowered it. Statins work by lowering LDL cholesterol or low density lipoprotein, which in turn reduces the risk of heart attacks and strokes. In the United States, the American Heart Association and the American College of Cardiology recommend that doctors use a 10-year risk calculator to determine which patients can benefit from such therapy. More than 78 million Americans, or just over one-third of adults, are eligible for statin therapy or taking a statin, according to the US Centers for Disease Control and Prevention. 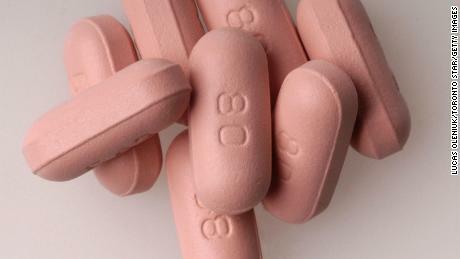 In the UK, more than 7 million adults take these drugs, according to the British Heart Foundation. The number of Americans who do not achieve the targeted cholesterol after starting on a statin is likely to be similar to the results of the study. David Fischman, professor of medicine and co-director of the Cardiac Catheterization Laboratory at Thomas Jefferson University Hospital, who was not involved in the study. "Taking care of patients, treating them with statins is a job, it's a lot of work, it's not easy, it's time to get it right," Fischman said. "If you give someone a cholesterol medication, you should check your cholesterol in four to twelve weeks and then make adjustments, and this underlines the importance of doing so." In addition to the amount of work and effort required to optimize cholesterol levels, the authors explain that genetic factors and differences in the level of cholesterol Adherence to Prescribed Therapies may explain some of the variations in the response to statin prescriptions and require a "personalized" medicine. "There is currently no management strategy in clinical practice that addresses patient variation in the [low density cholesterol] response. There are no guidelines for predictive screening prior to initiation of statin therapy," the researchers said. In an editorial published alongside Heart's study, Dr. Márcio Bittencourt, a cardiologist at the University Hospital of São Paulo in Brazil, this prescribing the doctor's practices may also explain some of the differences noted during the investigation. Those who achieved their cholesterol goals were probably prescribed stronger statins, probably because the group also started with higher cholesterol. The research has several limitations. As an observational study, it can not detect cause and effect. The exact dosage of prescribed statins and patient compliance were not research topics. "The takeaway message for us is that we have to do a good job, not just the doctor, but also the patient," said Fischman. "Because if we do not, [patients who don’t reach target cholesterol levels] will not do so well."